By the way, this has nothing to do with the Leeds/Reading Festival this weekend, although a quick hello to my Glasto-family who are at the Leeds site for the weekend, and have probably been there since about Wednesday. Now. I have a confession to make. When I bought this record, I had no idea this was a cover version. In fact, I remained oblivious to this fact until 1992. And then, in December, I ventured down to the metropolis from sunny Peterborough and went to my first ever gig at what used to be called (and still is by right-minded people) The Brixton Academy. On the bill: headliners – Sonic Youth, promoting their “Dirty” album. Gig opened by Riot Grrrrl troupe – Huggy Bear. 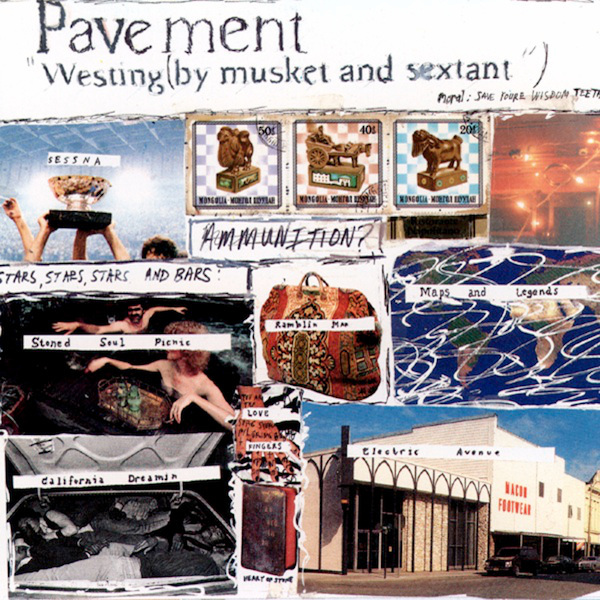 And sandwiched in the middle – Pavement, promoting their “Westing (by Musket and Sextent” album. I knew nothing of Pavement at the time, at least so I thought. Then, as their set approached the end, they played a song that I realised I knew, and the penny dropped. And that was it. 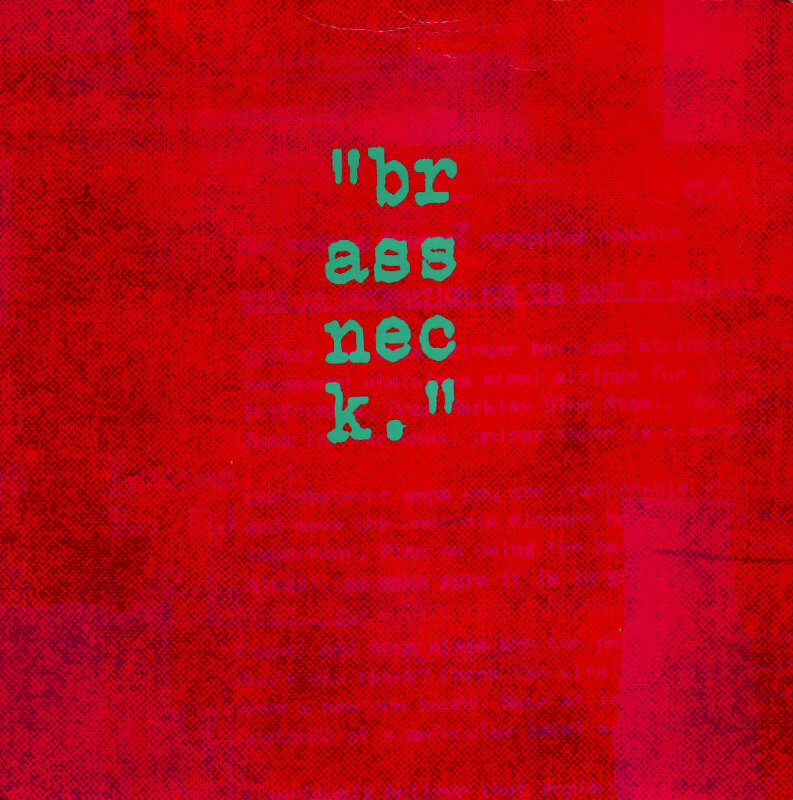 A band nobody else (that I knew) knew, that Gedge had endorsed via a cover version on a b-side of a 12″ single. How could I resist..? ?